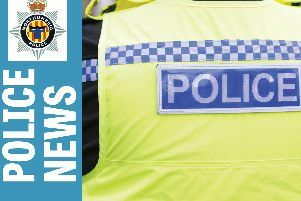 Thieves have stolen diesel from a farm in Tranwell near Morpeth after siphoning the fuel from a horsebox. The theft took place between 9am on Friday and 2pm on Saturday. Residents are advised to leave vehicles empty overnight if possible and only fill them up in the morning as and when required. Anyone with information about the theft should call police on 101 or Crimestoppers anonymously on 0800 555111.